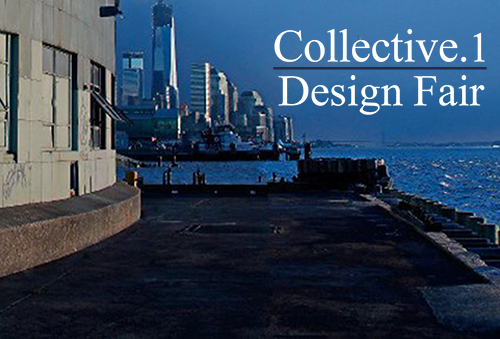 NEW YORK- Wexler Gallery is excited to announce our participation in Collective.1, a new design fair in New York City that will present a cohesive, curated selection of contemporary design and historical pieces from galleries around the world. The inaugural edition will coincide with Frieze New York and May auctions. Our booth will focus on secondary market contemporary glass as well as one-of-a-kind or limited edition furniture designed and created by artists from around the world. Blurring the lines between sculpture, craft, and design, our featured works represent a unique exploration of a variety of materials, processes and concepts. The collection aims to inspire viewers to look at furniture with a new vocabulary and a fresh eye.